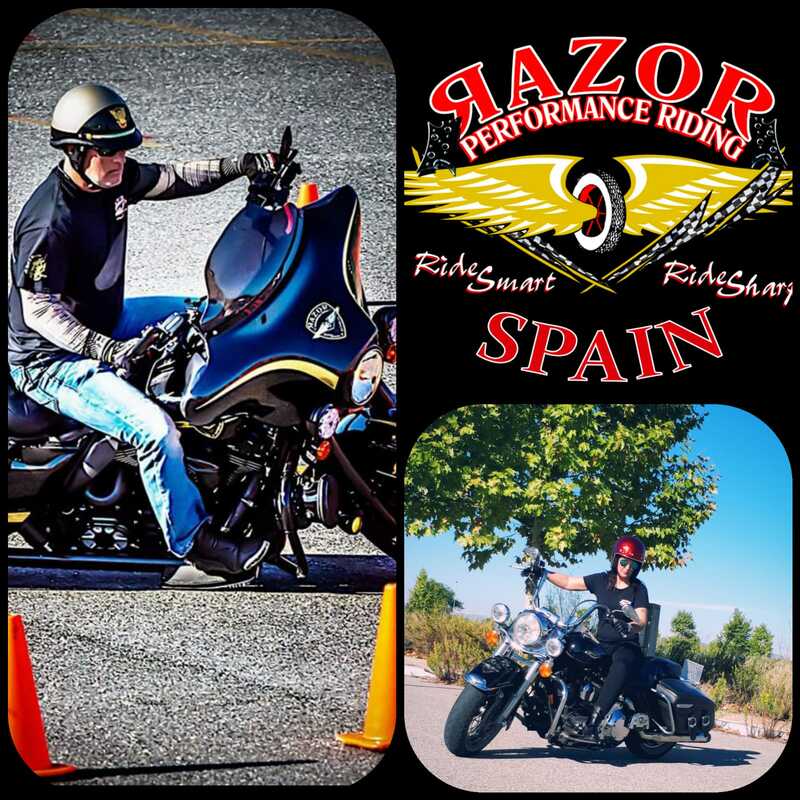 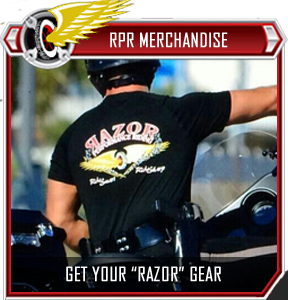 Razor Performance Riding (RPR) is eager to assist those desiring to enhance their riding ability while operating the controls of a motorcycle. 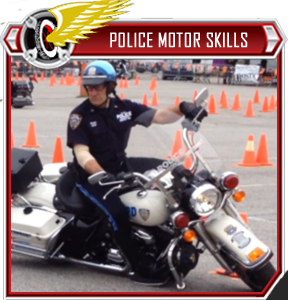 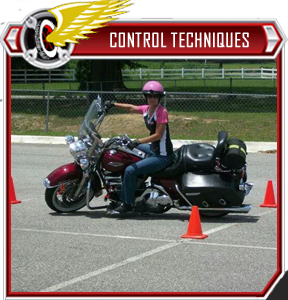 We offer general instructional classes, advanced riding, basic police motor school, and advance control techniques in a safe environment. 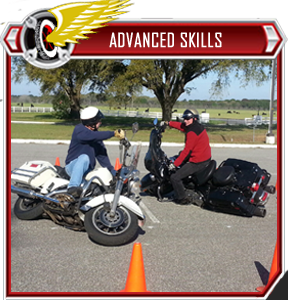 Each RPR student will learn techniques and master each exercise prior to moving forward. 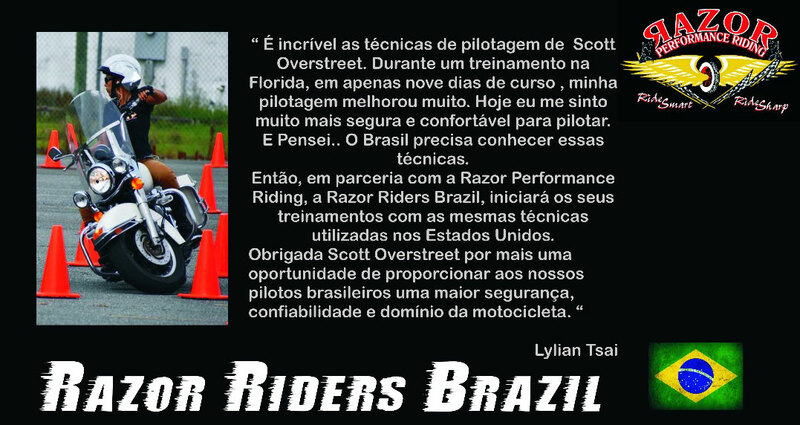 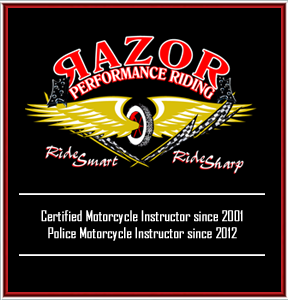 Razor Performance Riding is dedicated to the development and/or enhancement of the student’s knowledge in motorcycle maneuvering and traffic safety.